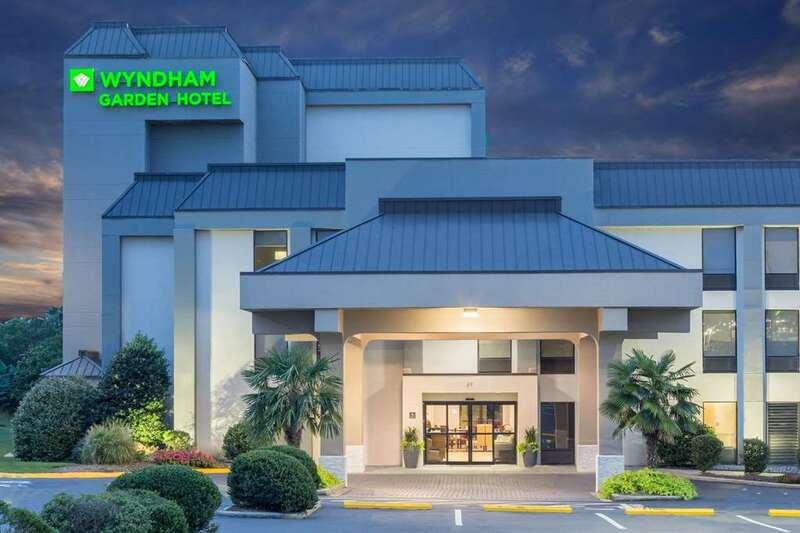 Thank you for choosing our Wyndham Garden Greenville Airport hotel. Wyndham Garden Hotels offer tasteful, intimate hotels with comfortable guestrooms and thoughtful amenities. All rooms are non smoking. Perfectly situated in convenient business, airport and suburban locations, each hotel provides a worry-free stay, including relaxing public areas and casual dining options. Flexible meeting spaces can accommodate a wide range of functions, from business events to social gatherings.